The past two weeks have seen Anthem come out on stage for a very stress-filled, error-riddled dress rehearsal. And while its graphics look great, some players have found the game somewhat wanting. Now they’ve gone and stolen thunder from the whole incoming launch by releasing Apex Legends. 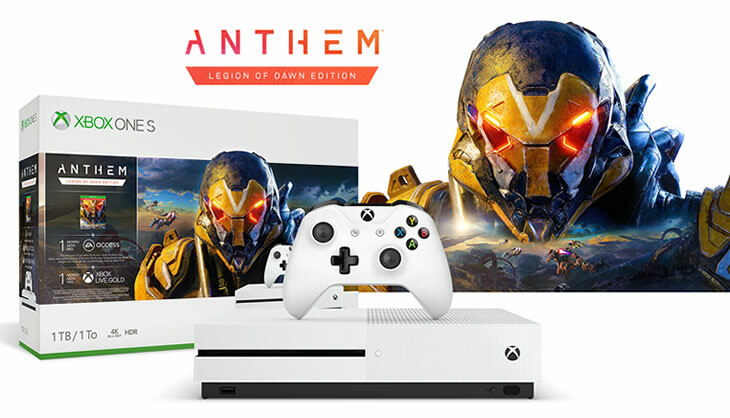 It seems like they might want to bring the attention back to their AAA title by announcing an Xbox One S Anthem bundle. If you were expecting a cool, Javelin-themed console with maybe a cool coloured Xbox symbol that greets you as you power it up, then you better look elsewhere. 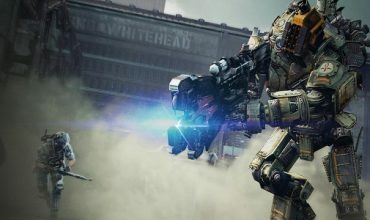 What could have been a campaign to maintain interest in the game has become just another console. 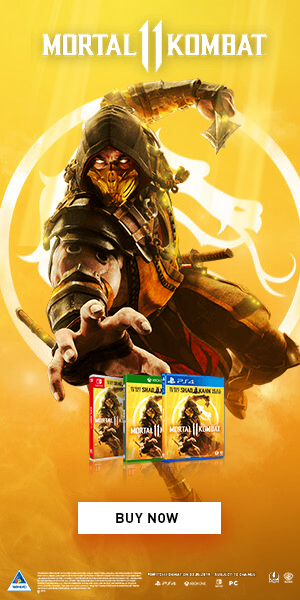 That said, the recommended retail price for it is $300 (± R4000), which for a decent price for a brand new console and the special edition of the game. The happy little bundle will come with a 1TB Xbox One S console (plus controller), Anthem Legion of Dawn Edition, a 1-month Xbox Live Gold subscription, and a 1-month Xbox Game Pass trial. Lucky us! While it’s a pretty standard coupling of game and console, which they bring out for most, if not all, of their big games, it does sound financially feasible if you don’t own the console yet. 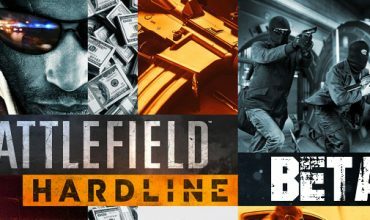 The bundle and game will be launching at the same time, on the 22nd of February.